Hi all im Darrell just a quick hello to introduce myself as i plan on picking every ones brain with a problem i have with my 1988 paso 750p. 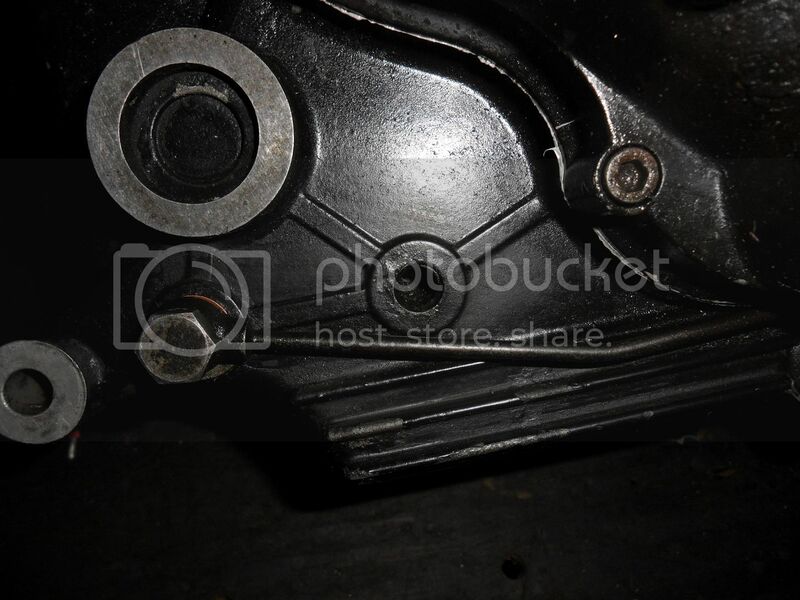 The issue i have is that i recently snapped the lower oil cooler union at the engine casing side. I had it re welded due to the fact that i was unable to source a new union i tried all the dealers in NZ that were local and also Gouwanlock in Austrlia but there was simply no listing for this part. The top oil cooler union was available. I should imagine those of you with a 750 paso are a bit confused as i am right now. for some unknown reason my bike has a small oil feed pipe approx 5mm in diameter which runs along the lower right hand side of the bike from the lower union and runs back to the rear of the engine and into the casing. It is possible that it feeds extra oil to a clutch bearing but i have been unable to confirm this because my manual doe's not show this pipe and also there are no listings for a part number etc. I have a old microfiche with every part imaginable with part numbers etc but once again there is no pipe or additional union to suit. I have also viewed a couple of videos of bike in workshops but i have not seen another paso the same. This is puzzling i can only think that perhaps the bike had been raced at some stage and the pipe is to allow a better flow of oil to the bearing? Im not to bad with repairs and mechanical issue as a whole but i do not know a lot about the inner workings of this engine. Whereabouts in NZ are you Darrell? Just off the top of my head, I'd say that if your research shows that no other Paso has this oil feed, yours can do without it also. Hi and welcome , and where are you ? That pipe sounds a bit unusual , love to see it .Have you got a handle on how to post pix ? Dunno, but I think Ernest Rutherford once said "If a theory is not simple enough to explain to the barmaid, it's probably nor correct"
2nd picture this is the union the pipe fits into located at front of the engine joining to the lower union. 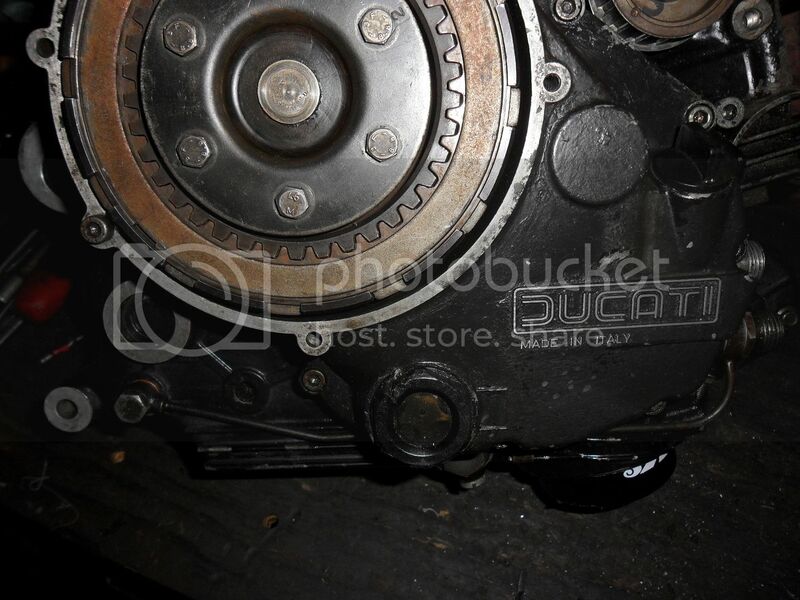 I`d like to see how that`s installed on the engine. I still don`t get what the oil line was/is for. However if you need a new adapter to fit the original oil hose to the engine it`s M14x1.5 to 1/2" BSP. 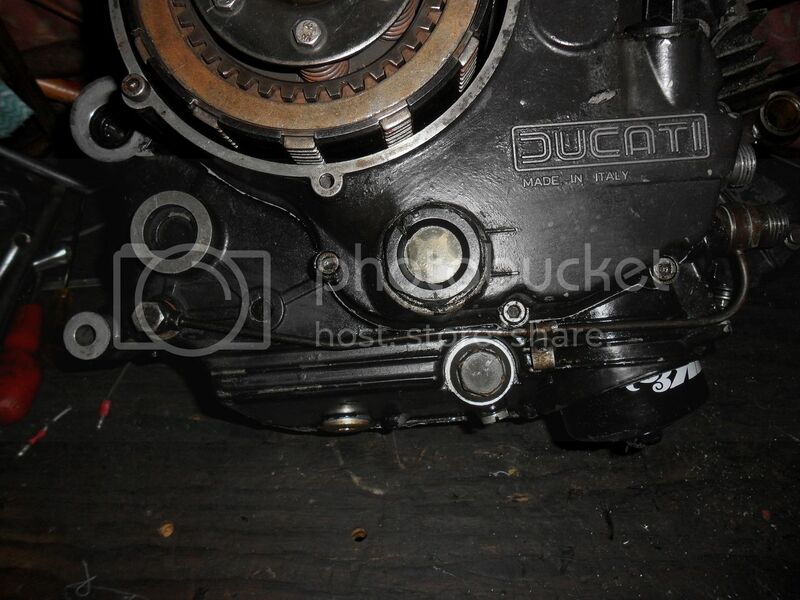 Hi I have the same oil pipe set up on my 750 motor, i do not know where or what it sends oil to, i have just rebuilt the motor and it is back in the frame. 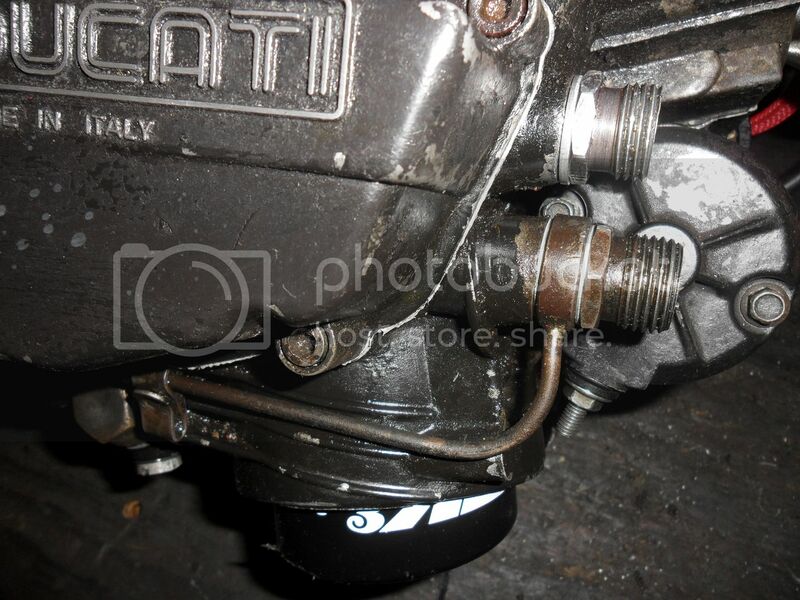 here's some photo's of the oil pipe in postion on the motor. I thought that all 750 Paso's had this oil pipe. Yip the exact piece. looks like im going to need to spend some $ on resurfacing the face on the engine so the inner copper washer seals properly. Unless there is a product such as Automotive sealer which will take up the slack. Back to the drawing board. thanks for the help guys i will keep my progress posted. I don`t see the sense in it. The tube connects the return line from the oil coolers to the oil sump (below the oil level). Wouldn`t that reduce the oil pressure a bit that supplies the oil to the heads?